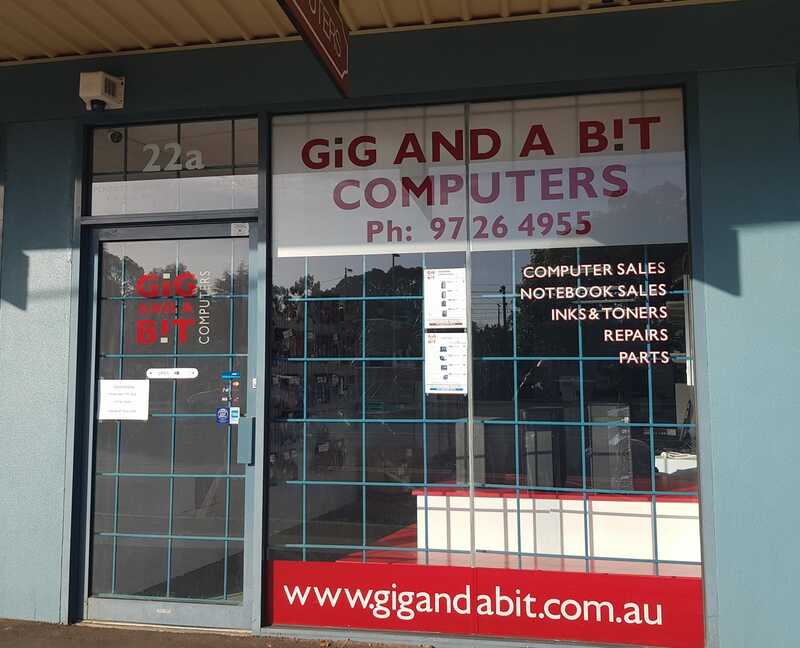 Our online store is now fully operational, pay securely by Visa or Mastercard and choose to either pickup instore or have the convenience of Australia wide delivery. Delivery Charges are shown after you Add to Cart and start from $10.00. The search bar found at the top of the home screen is used to find products. You have the option to search by Category and / or Brand. You can also type in a Keyword and the nearest matches will be displayed. This will then bring up a list of products which you can click on to find information and the option to Add to Cart. For multiple purchases type in the quantity you require and click the Update Cart button. The Continue Shopping button allows you to order more items or continue to browse our store. Once you have finished adding items to your cart, select either Pickup or Delivery. If you select Pickup, select your preferred store location for pickup and enter your contact details. If you select Delivery, select your delivery state and enter your delivery details. Choose your method of Payment and click Submit Order. You will receive an email confirming your order and will be kept informed as your order is processed. Unlike other online computer stores, we do not charge any credit card payment surcharges. Use of our Online Service is subject to our Terms and Conditions please click for full details. Gig and a Bit reserve the right to cancel any order that it believes is fraudulent, suspicious or where the customer can not be verified.